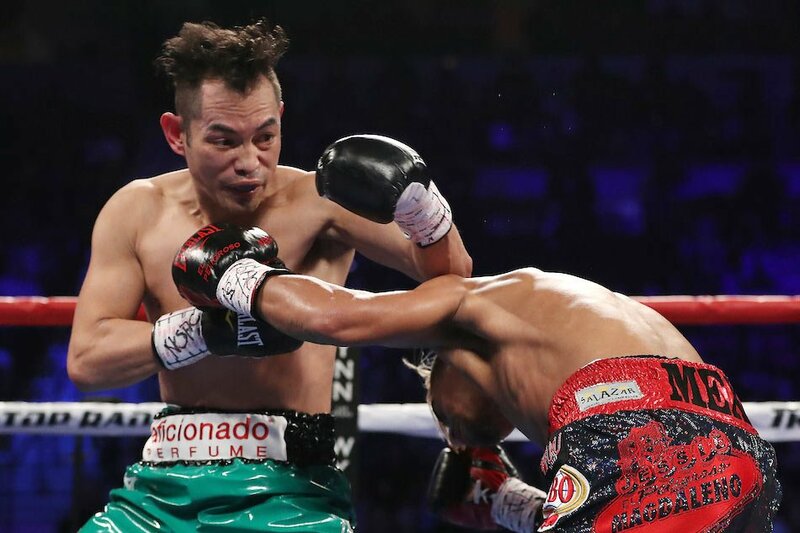 Former world champion Nonito “The Filipino Flash” Donaire made a victorious return to the ring as he comprehensively outpointed Ruben Garcia Hernandez in a ten-round featherweight bout in San Antonio, Texas. The three judges scored the bout 100-90, 97-93, 99-91, all in favor of Donaire, who bounced back from a controversial loss to Jessie Magdaleno in November 2016. With the win, Donaire secured the WBC silver featherweight title, and put himself back in the conversation for future world title fights. Donaire improved his career record to 38 wins with four losses, while handing Garcia Hernandez his third professional loss. This is Donaire's first fight under the banner of Richard Schaefer's Ringstar Sports. You can catch the prime time telecast of Donaire versus Hernandez tonight at 7:00 PM on ABS-CBN Sports and Action channel 23.